As the digital world continues to grow and evolve, it is becoming increasingly essential for companies to leverage the power of digital tools and technology. In order to so, it is important to have a team with strong digital capabilities and expertise. 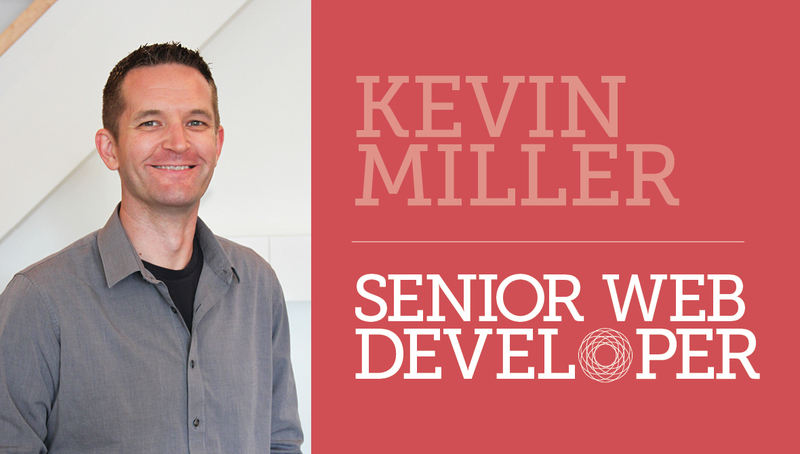 That being said, we are proud to introduce Kevin Miller, Origo’s new Senior Web Developer. I was born in Waukegan, IL, but moved to Ohio when I was 5 and have lived in central Ohio since. Trail running, occasional biking and swimming, playing drums, photography, vacations and spending time with family and friends, watching my kids grow into awesome little people. Go with the flow, maintain balance, everything in moderation. My wife and kids, Frank Turner, Dave Grohl, John Glenn, Neil Armstrong, John Young. I got a fist-bump from President Obama (and have the photo to prove it). Kevin describes himself as not only a website developer, but also a digital strategist who works to “translate the goals and requirements of a visual design to develop a unique look and feel.” We’re excited to have Kevin on the Origo team and can’t wait to introduce him to our clients, partners, and friends. If you have any questions about our digital capabilities, feel free to email us at solutions@origobranding.com.